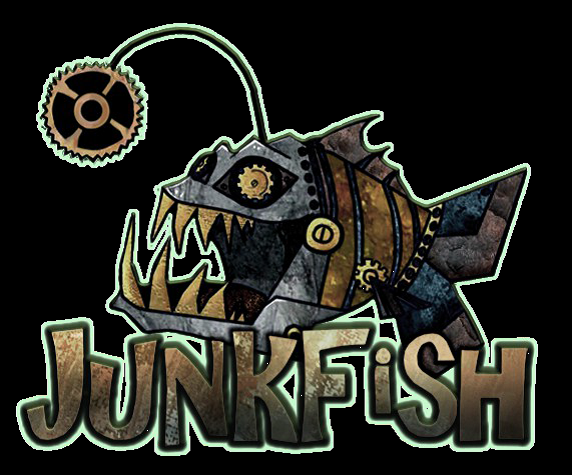 Junkfish is looking for an experienced Community Manager to join our Scottish BAFTA nominated team in Dundee. You will have the opportunity to join an expanding team to work on an ambitious and highly creative new project. The Community Manager will promote our games and increase brand loyalty by finding, engaging and growing our community of fans globally and encouraging gamer activity.The ideal candidate needs to have experience in community management across multiple platforms including social media. The Community Manager is an influential self-starter who is driven and organised. This ideal candidate should develop his/her own community management strategy. The ideal candidate also needs to maintain strong relationships with internal teams such as development, operations and marketing as well as external partners worldwide. Manage users expectations and become the bridge between the community and developers, gathering feedback and communicating it back to the team. In-depth understanding of social media and streaming channels including, but not limited to Twitch, Facebook, Twitter, Instagram, Reddit, and other gaming related platforms such as PlayStation Communities, Discord, Steam forums, Xbox Clubs etc. Junkfish Ltd. is committed to equal opportunities regardless of gender, race, disability, sexual orientation, religion or belief and age. This job is advertised on behalf of Junkfish Limited using their internal reference .